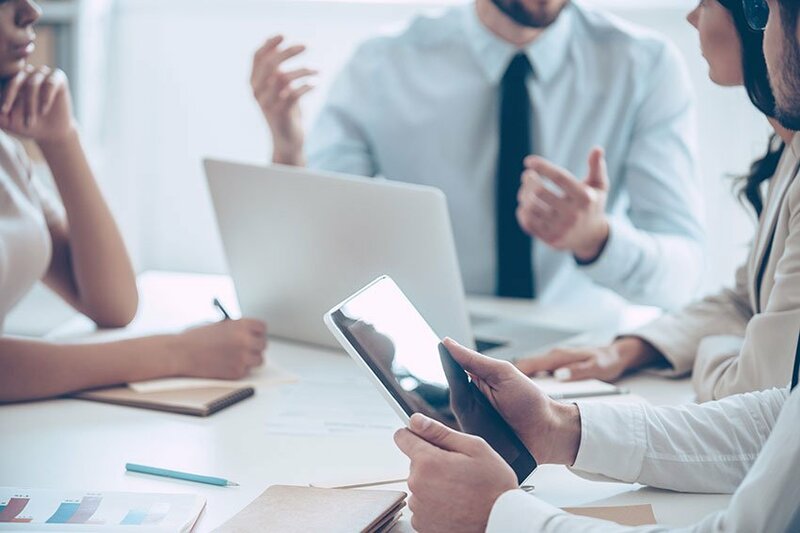 In order to enhance and transform the future of their business, it’s crucial for today’s insurers to gain access to Business Intelligence (BI). Business Intelligence is defined as the methods and technologies that gather, store, report, and analyze business data to help companies make smarter, and more targeted business decisions. Last year, a survey amongst insurers conducted by the Gartner Group indicated that 89 percent of property and casualty insurers were already investing in BI, or planned to invest within the year. Some recent investments have included millions of dollars spent on claims processing technology improvements. The results of these investments should be increased speed, quality, and efficiency in claims processing. This long-awaited industry progression is especially important for property and casualty and professional liability insurers, because they’re operating in an ever-changing business environment, with rising client demand, intense competition and increasing digitalization. However, in order to make such an important investment, insurers must first adopt or develop more innovative business processes and strategies. They must learn to exploit new technologies, software options, mobile devices, social media channels, cloud computing and big data. What Makes a Company Ready for BI? In addition to enhancing their operations and systems, insurers also must protect themselves and their employees from the unforeseen risks and exposures to come. By purchasing an errors and omissions liability insurance policy, insurers can benefit from protection against claims relating to negligence for either providing or failure to provide professional services. To secure the right coverage for your business, speak to one of our professional liability specialists today - email info@axisins.com or call 201-847-9175.